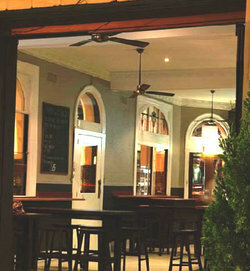 Come to the Swan Hotel, try the new menu, have a cold beer and watch the footy. Celebrating a milestone? Or just having a party because you can? Our upstairs function room with fantastic views of Melbourne's skyline is just the place for your next function or party. 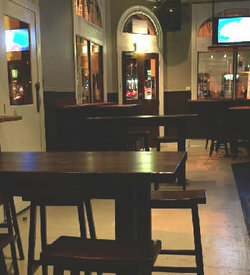 Our Beer Garden is also a great place to catch up with friends and the bistro is a fantastic place for a family meal. The Swan Hotel is a land mark, built back in 1890. Today the Swan offers a great deal more. Come in a try a great beer from the tap or a glass of wine in front of the fire. In the summer months sit outside with your friends and enjoy the courtyard. 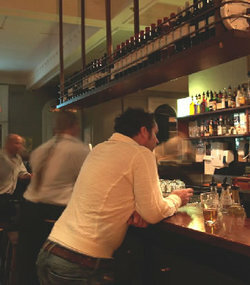 The food is as good as Melbourne's Pub's get. The new Management knows the importance of serving good food, wine and beer. 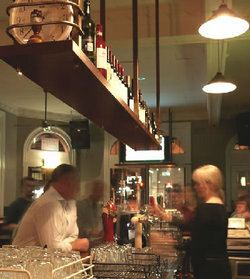 The Management has been in Richmond pubs for many years now and understands what there customers want. Come down and try it for your self!